A Malone-region recreational timberland property, highlighted by good access, multiple entry points and strong future cabin options. 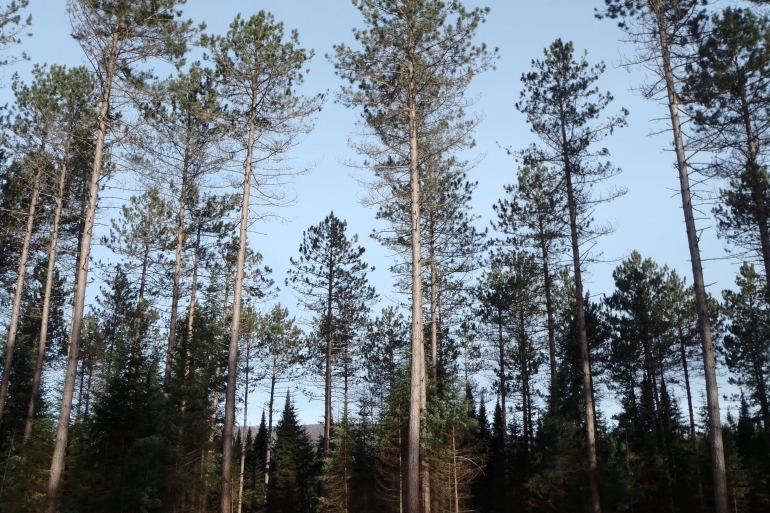 Fountains is pleased to introduce the 315-acre Bellmont Forest, a classic recreation timberland property located in the scenic Owls Head region of the northern Adirondacks. Property highlights include long road frontage along three town roads, gentle terrain, diverse forest composition, and a convenient location just 7 miles outside of Malone. 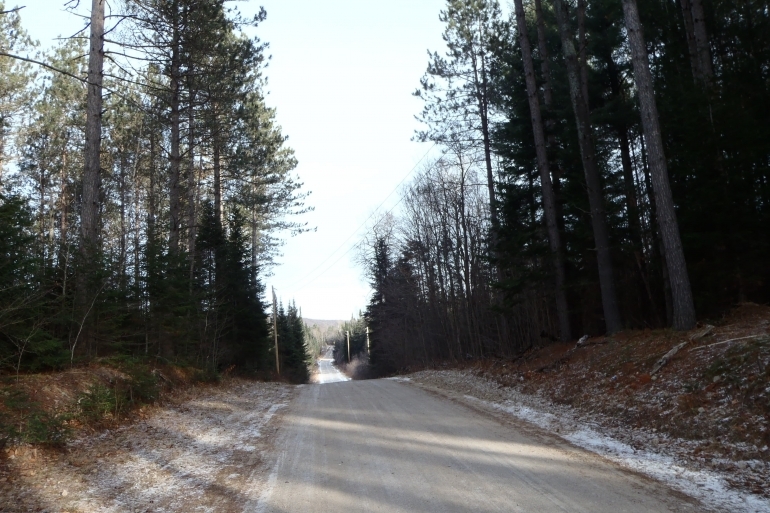 The property enjoys year round access along three town roads with over 9,000’ frontage along three of its boundaries. Terrain is gentle along most of the road frontage and the property’s multiple entry points make it easily accessible for weekend recreation, future cabin development and possible light rural subdivision opportunities. 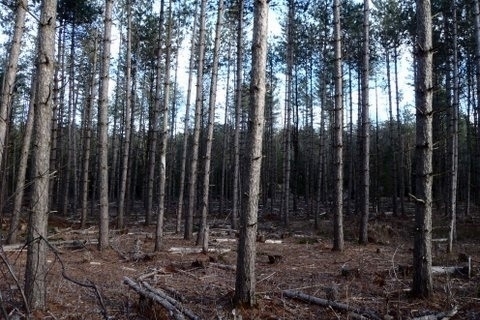 There are two prime cabin envelopes that have been earmarked as future development zones in the property’s 480a forest management plan – one is located along Teboville Road along the western boundary of the land, while the other is situated in a red pine plantation area along Brown Benoit Road. 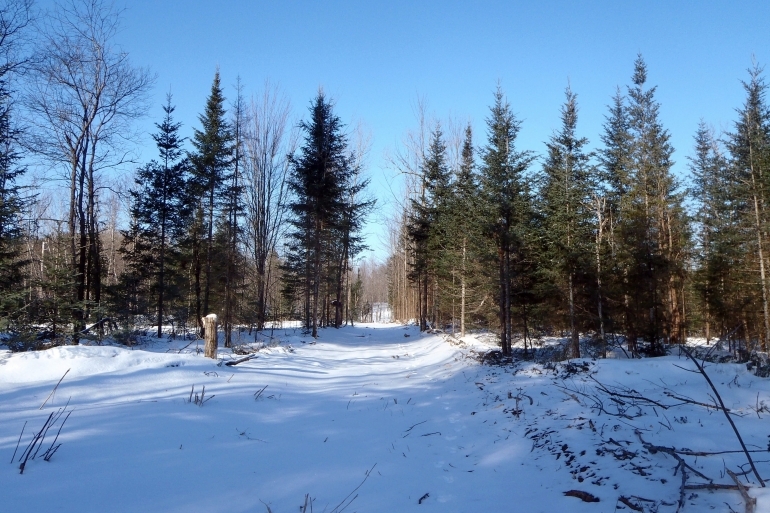 Bellmont Forest offers a diverse fabric of hardwoods, spruce, beaver marshes, a year-round stream and neatly manicured pine plantations, all combined into one great property. It affords a classic northern Adirondack backdrop for weekend wilderness getaways, hunting, hiking, skiing, snowmobiling and long-term tree farm management pursuits.